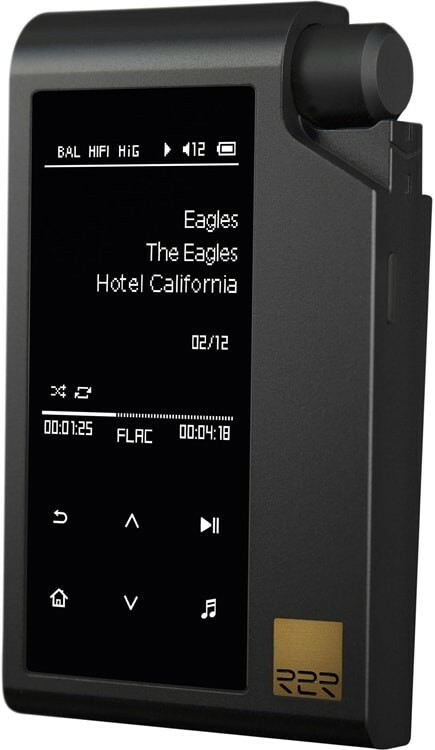 High-res Amp, DAC + Bluetooth streamer with LHDC, Dual R2R PCM1704U-K DACs, 2 balanced outputs, 8x oversampling and ample storage. 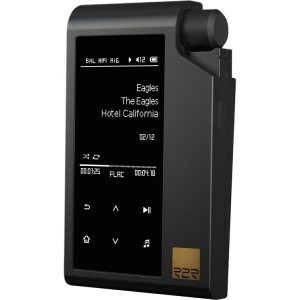 HiFi Man R2R2000 HD High Res amplifier, DAC and Bluetooth streaming music player featuring LHDC (Low Latency High Definition Codec) which is claimed to be superior to aptX, a proprietary OS, Dual R2R PCM1704U-K DAC chips and support for 8x oversampling. A custom-designed, the single-process operating system handles the sole task, ensuring jitter is kept to the bare minimum. Audiophile-quality circuitry, ultra-low analogue filters, a discrete left/right filter for each operational amplifier and an advanced buffer design result in sonic output that presents the best of any format. Dual R2R PCM1704U-K DAC chips, which are famous for accepting input data of 20 and 24-bit lengths at sampling frequencies up to 96kHz, support 8x oversampling at the highest sampling rate. Signal-to-noise ratio reaches the maximum for all electronic devices, enabling a dynamic range of 115dB. 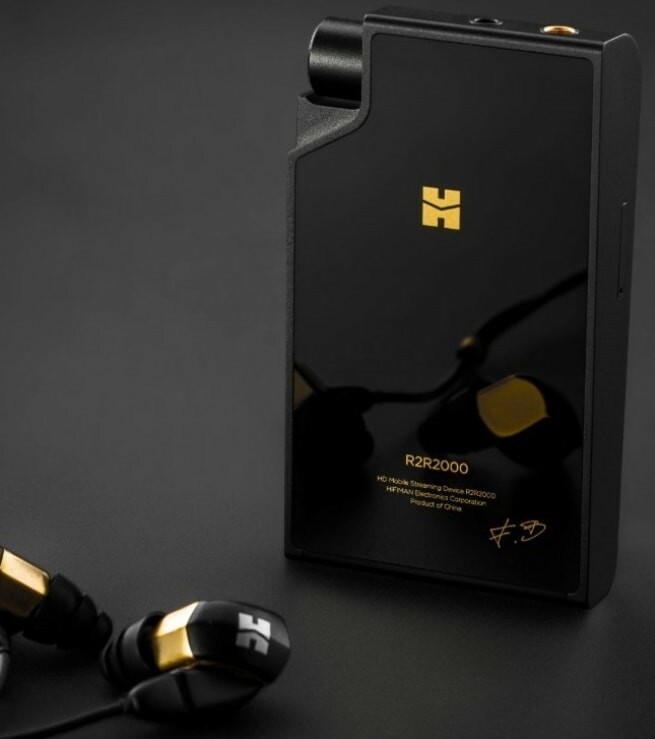 Designed for the utmost flexibility, the HiFiMan R2R 2000 unit features two balanced headphone output jacks (3.5 and 4.4mm) with an adapter for 4.4mm-to-XLR balanced connection included. Frequency response is measured at 20Hz-40kHz, and total harmonic distortion (THD) is 0.0006%. Balanced output power is rated at 500mW per channel, the same as many high-end desktop amplifiers, yet the R2R2000 is a compact unit weighing only 142g. 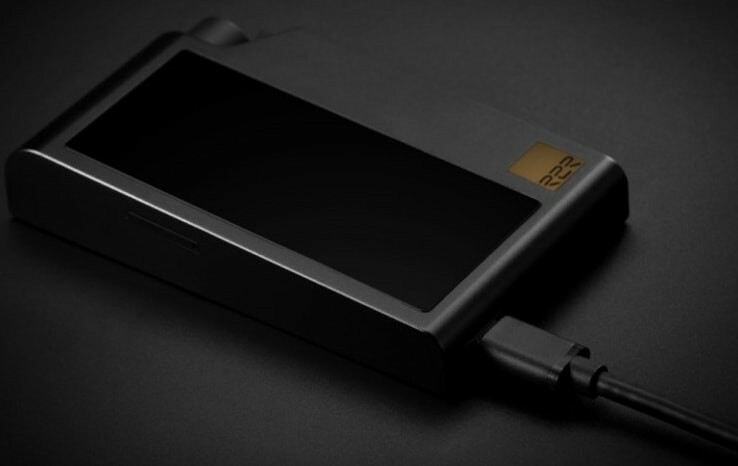 Thanks to the custom OS, the CPU and control circuitry consume only 10mA power with 95% of the R2R2000’s power consumption being channelled directly to the audio output. 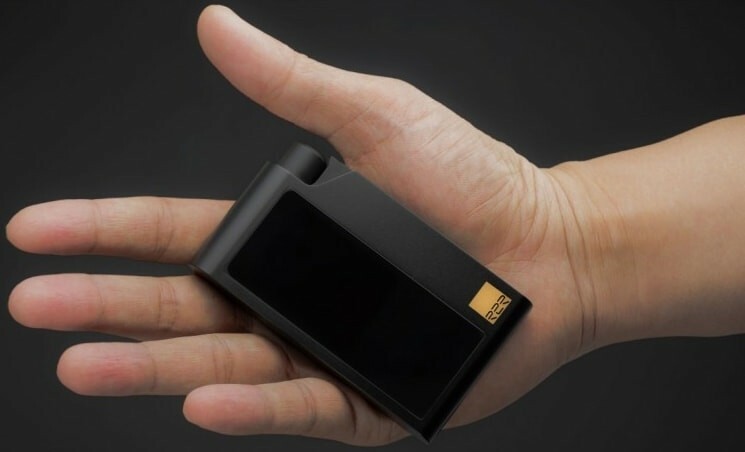 The lightweight compact battery lasts eight hours in HiFi Mode and up to 35 hours in power-saving Eco Mode. 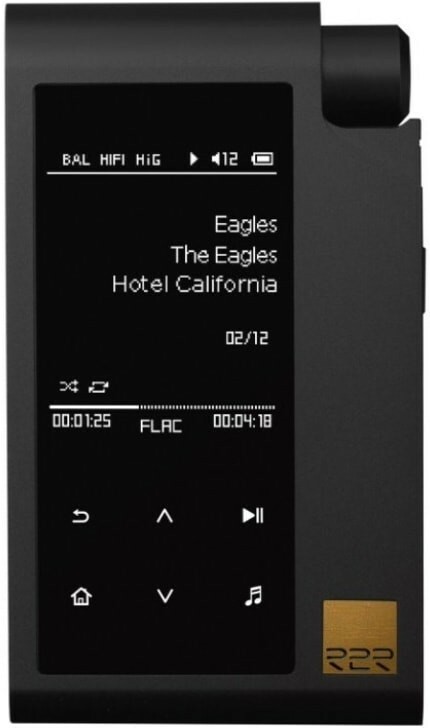 The hi-res player section brings out the best in all popular lossy and lossless formats including FLAC, DSD, WAV, ALAC, AIFF, MP3 and accepts MicroSD cards up to 256GB in capacity.